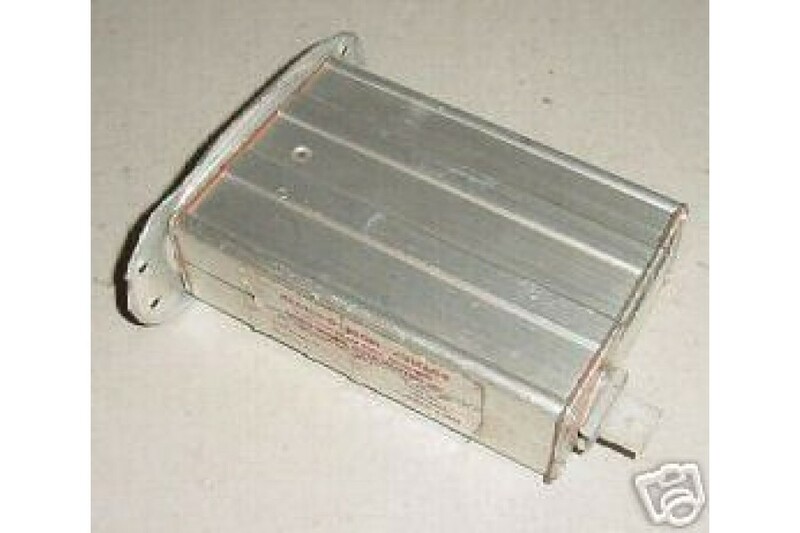 Cessna Wing Tip Strobe Light / Power Supply. P/N C622010-0101. 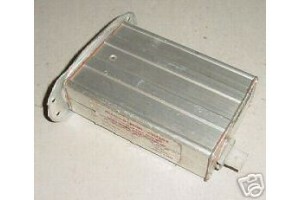 Cessna Wing self-contained Tip Strobe Light Power Supply (right side). Manufactured by Aeroflash for Cessna. P/N C622010-0101. Aeroflash P/N 156-0019R. 28V. Strobe light not included, only what you see on the photo comes with it. Condition as removed.